TV special, produced for BBC Four and originally broadcast on 22 August 2014. The special is a compilation of performances by Kate Bush in various BBC programmes. 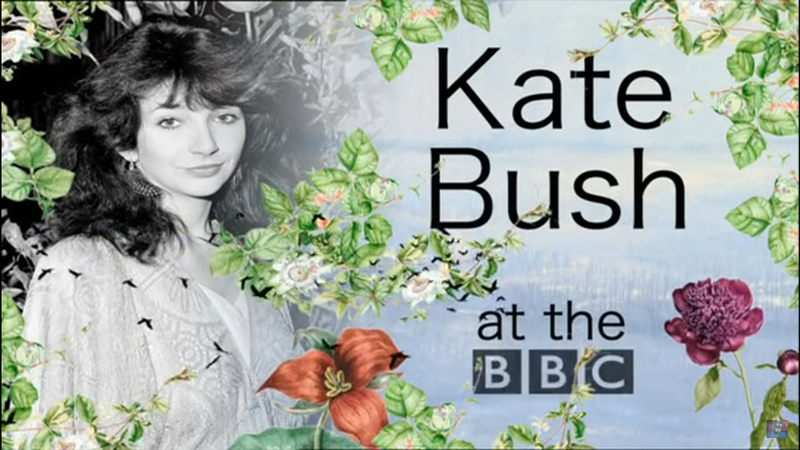 Kate Bush at the BBC. BBC Four, retrieved 31 October 2018. Kate Bush at the BBC. YouTube, retrieved 31 October 2018.